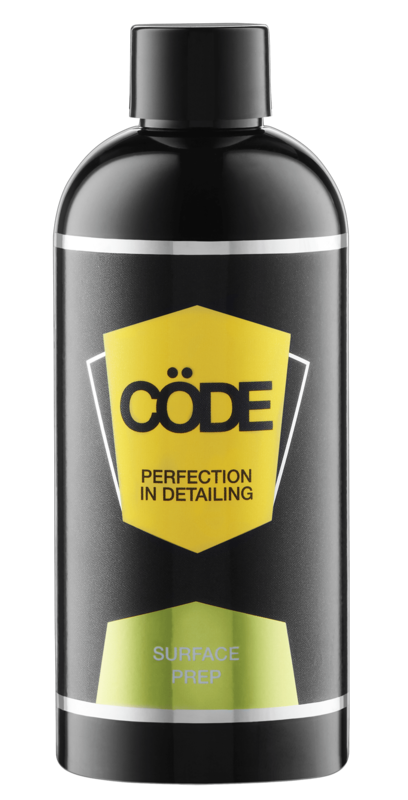 Originally developed for the marine industry where the harshest of weather conditions can be experienced, this soap and caustic-free glass cleaner & polish effortlessly cleans & polishes away internal and external grime to create a crystal clear streak-free finish. 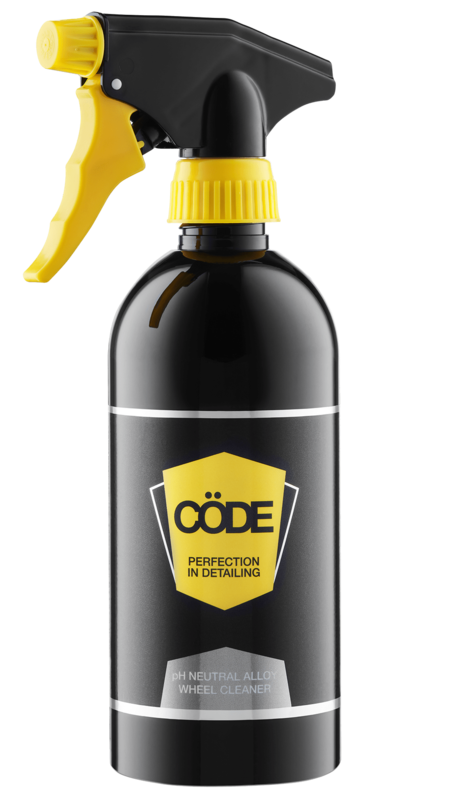 This solution may be used as a screen wash by adding a small amount to the washer reservoir of your vehicle. Spray a fine mist over the glass surface. Leave for a few seconds to activate gentle cleaning properties. Wipe clean with a dry Cöde Microfibre Cloth.